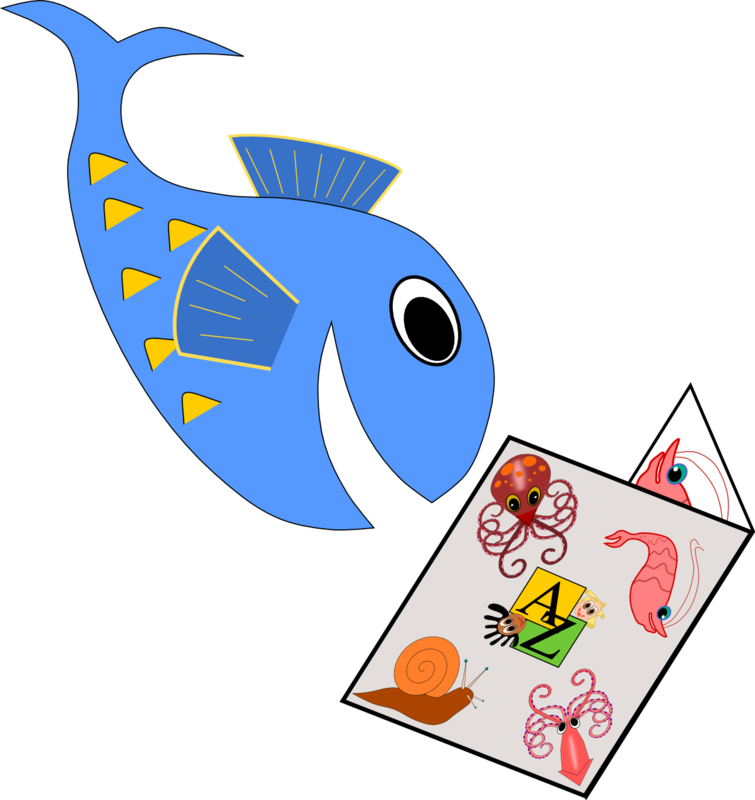 Aardvark to Zucchini Press, Inc. is a publisher of children's books and reading accessories. We are dedicated to educating children, helping them to thrive within our communities and contribute to society to the greatest extent possible. Our company was established with the development of a reading primer that uses a unique phonetic alphabet. A sampling of the letter sounds are distributed throughout this web site. The book was designed with a simple goal in mind, to expedite reading success, thereby making learning easy for today's children and teaching more rewarding for parents and instructors. We hope you enjoy our works from Aardvark to Zucchini Press, Inc.